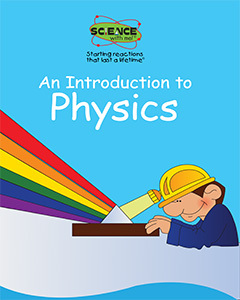 In this Introduction to Physics E-Book your child will learn about color, density, electricity, light, magnets & magnetism, S.I Units and how a steam engine works. 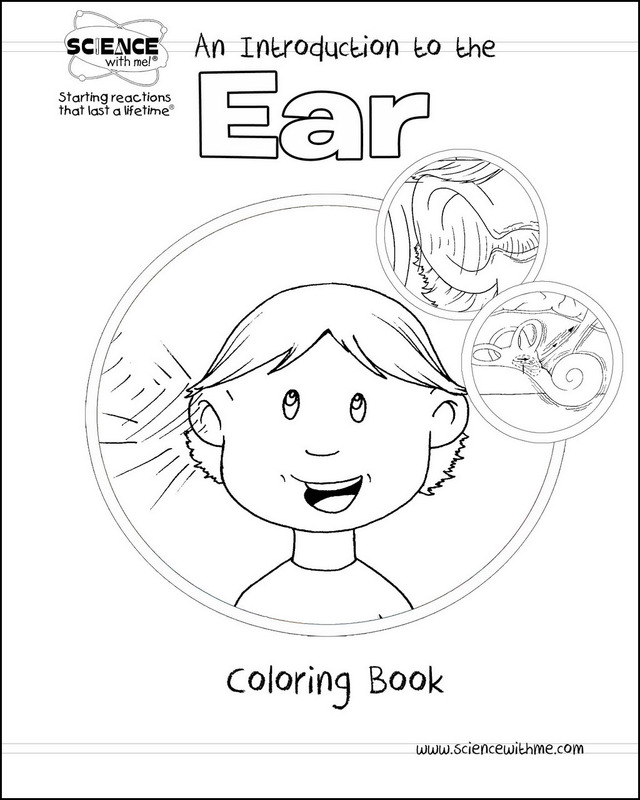 There are also a three Bonus Experiments, “Conductors or Insulators?”, “Make a Switch booklet” and Let’s talk on the Telephone!, to further engage your child in “minds on” learning. 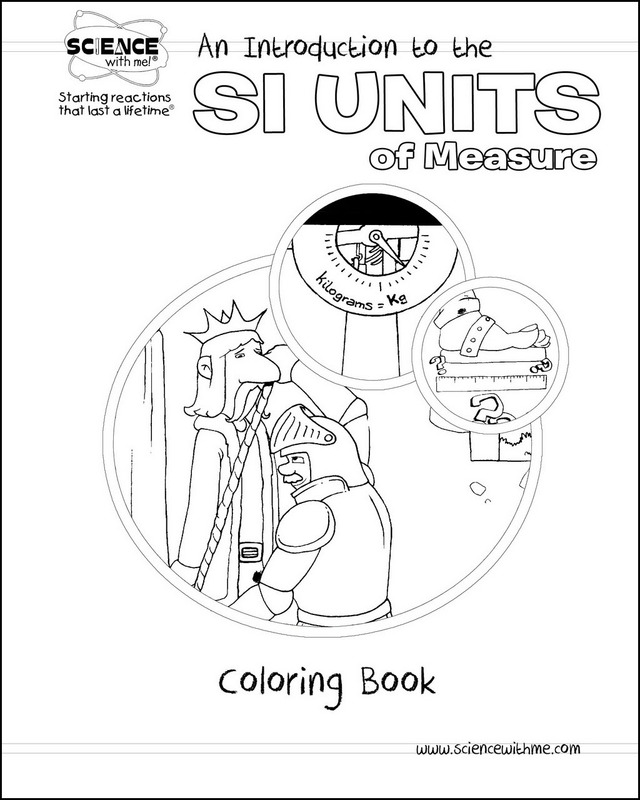 Material is presented in a clear, visual and fun way with simple “learn about” articles, accompanied by worksheets and coloring sheets to reinforce key scientific concepts learned. For the price of a cup of coffee, this engaging e-book will not disappoint and is sure to rocket your child’s interest in science!